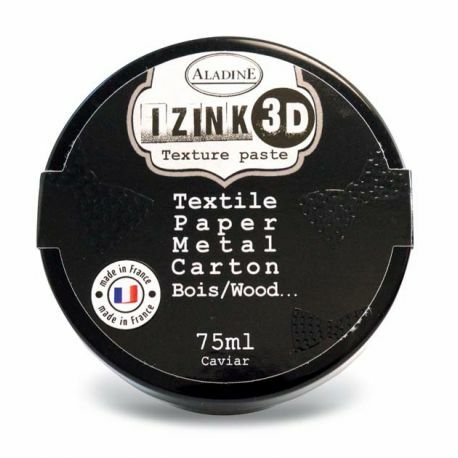 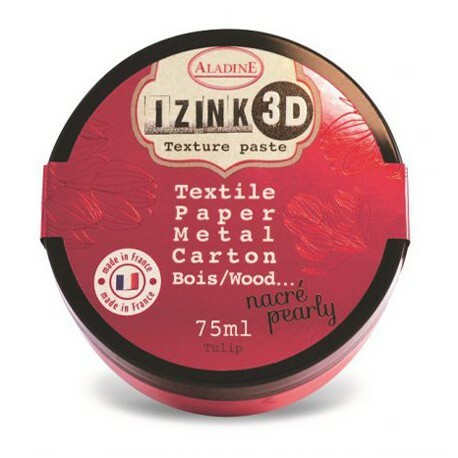 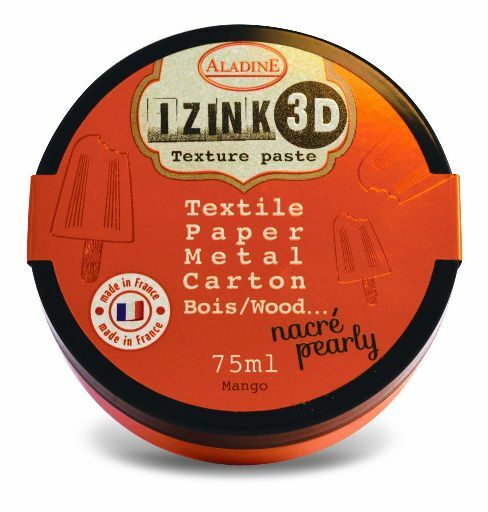 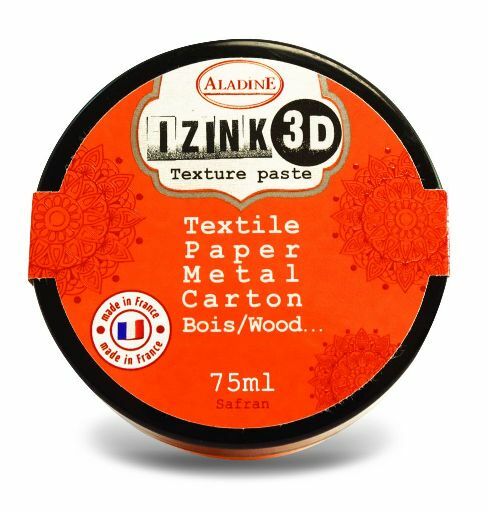 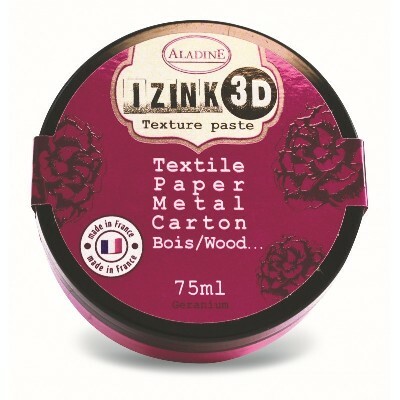 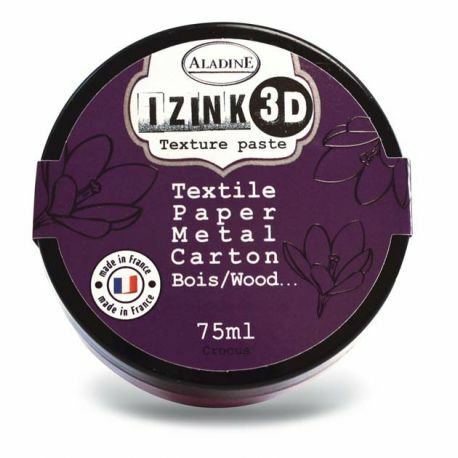 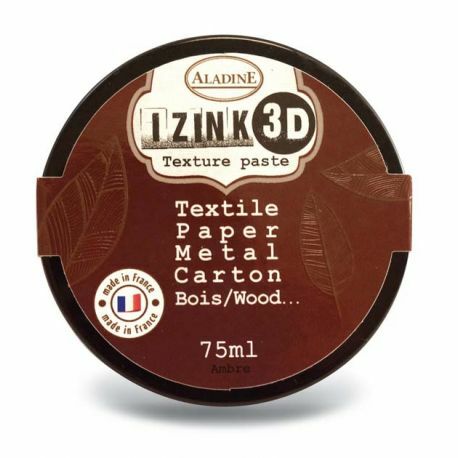 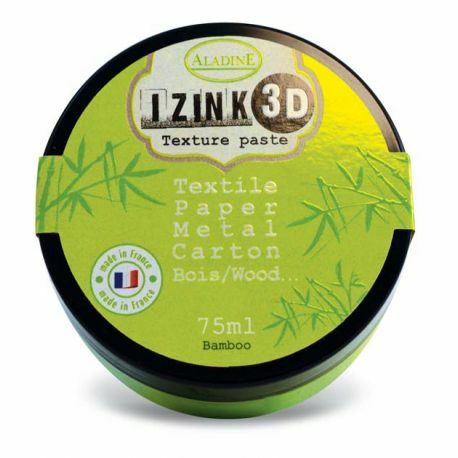 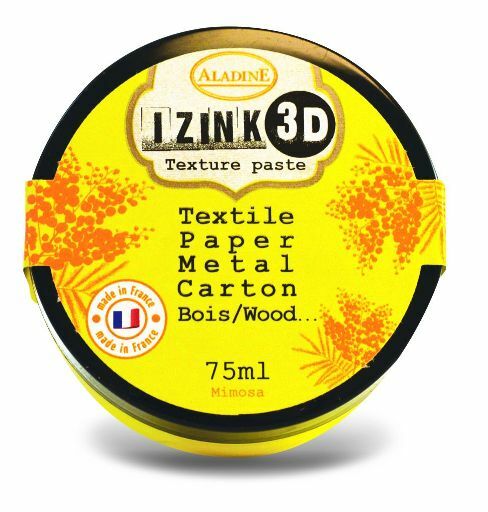 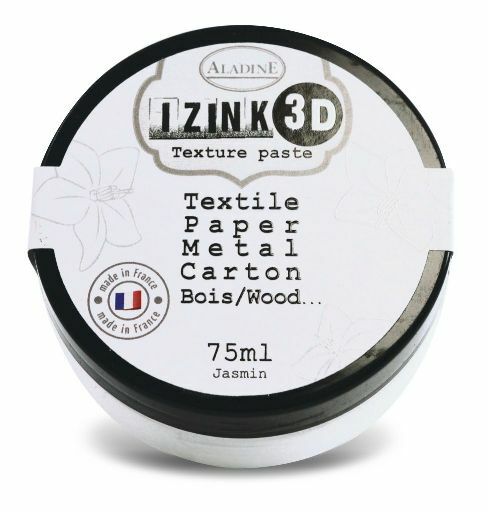 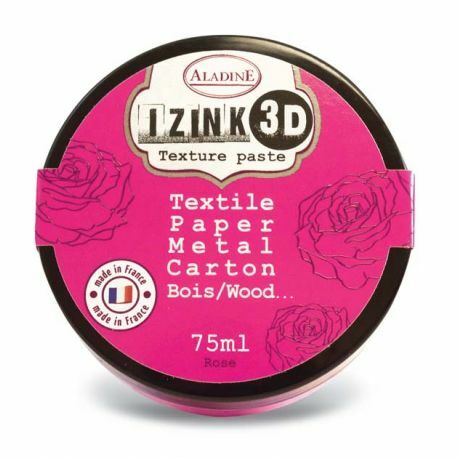 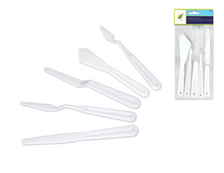 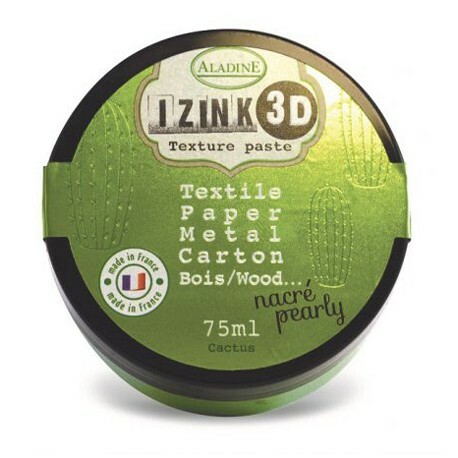 3D structure paste for use with stencils (using a spatula) on flat surface.on following material: textile / paper / cardboard / metal / wood / ceramic. 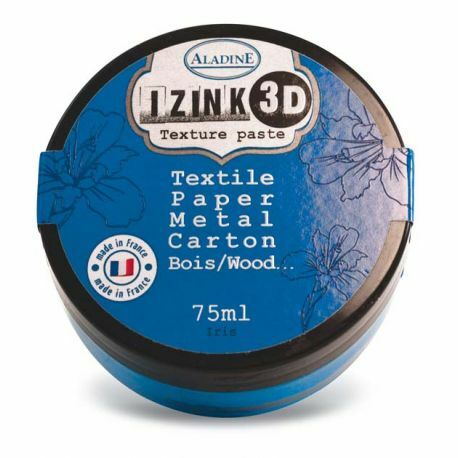 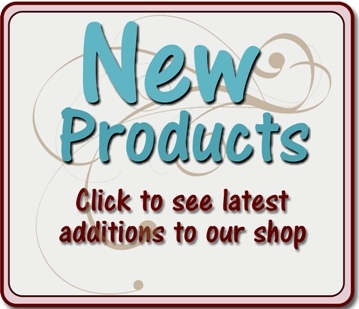 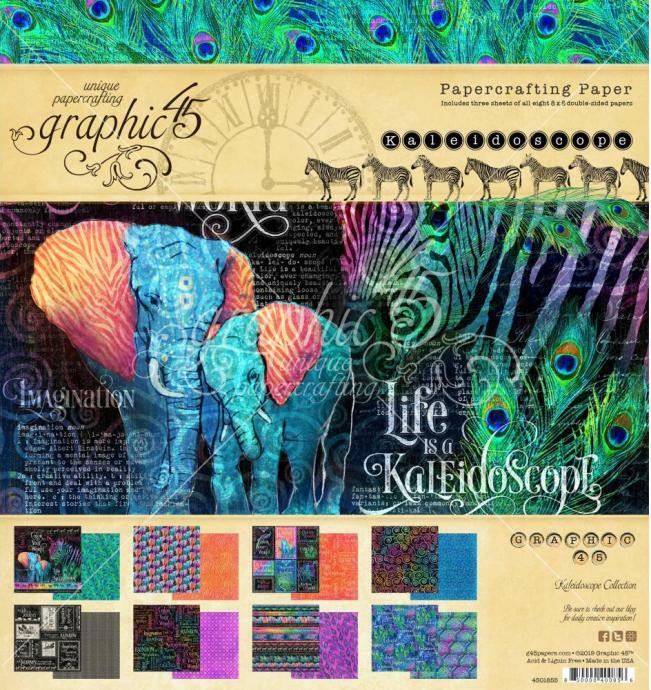 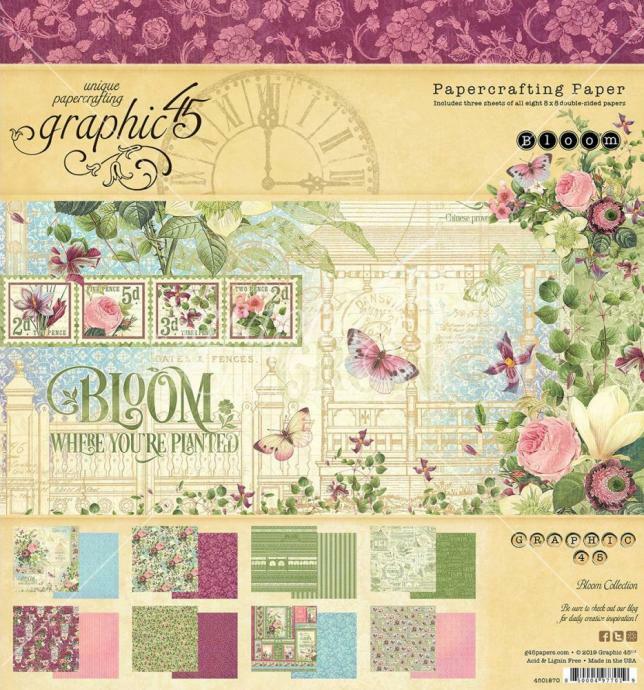 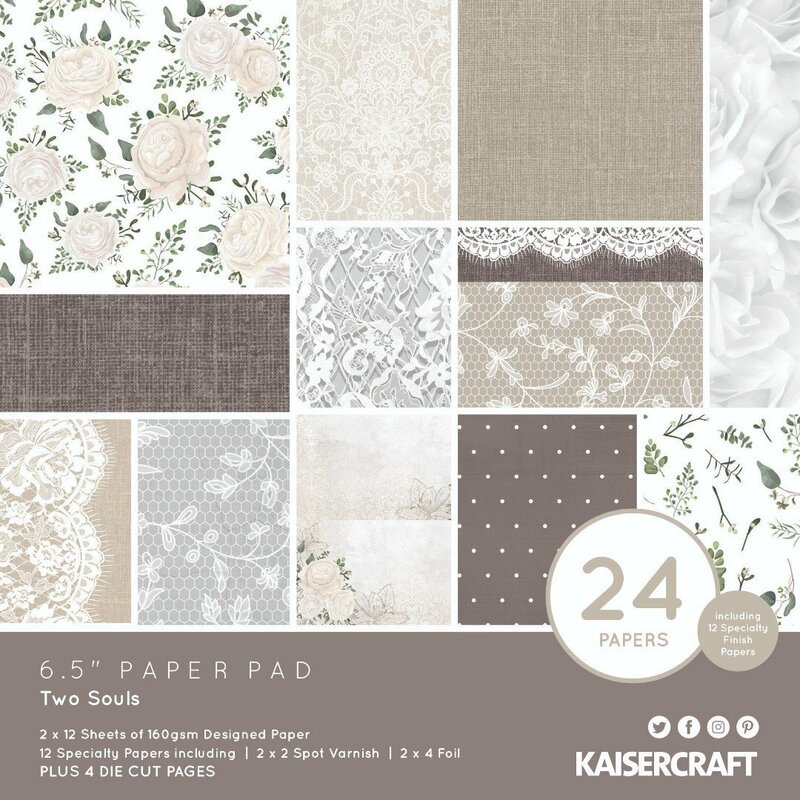 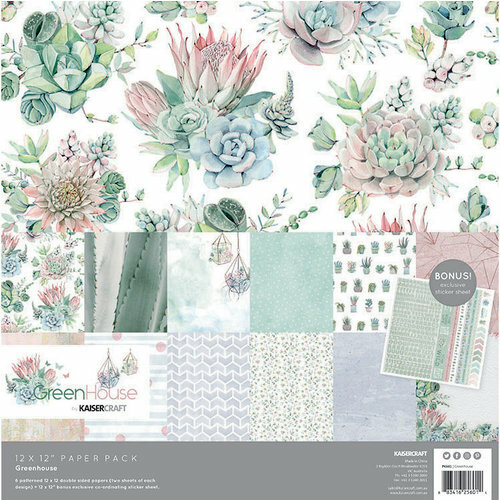 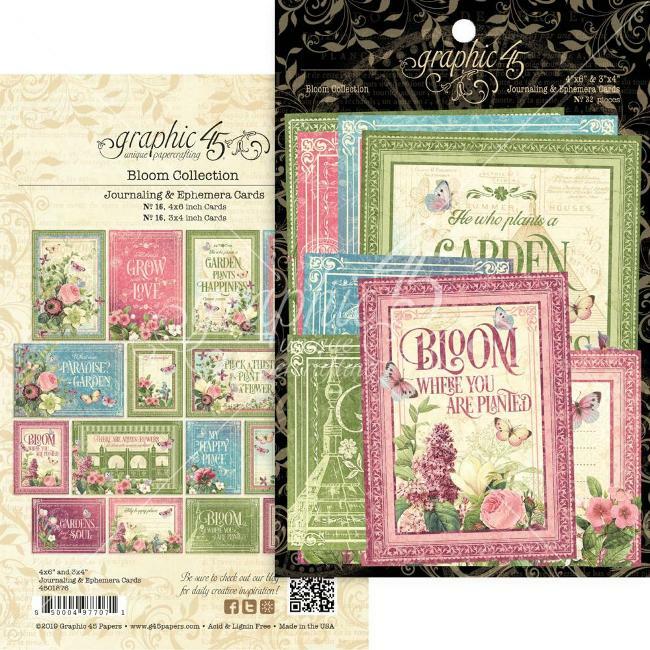 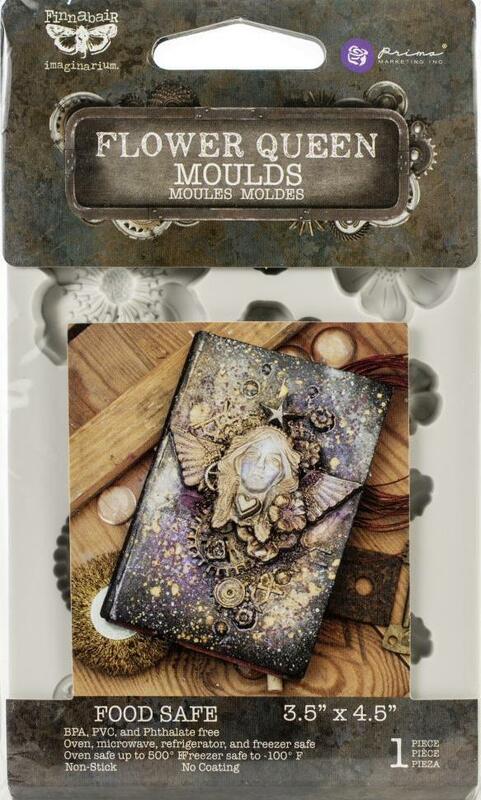 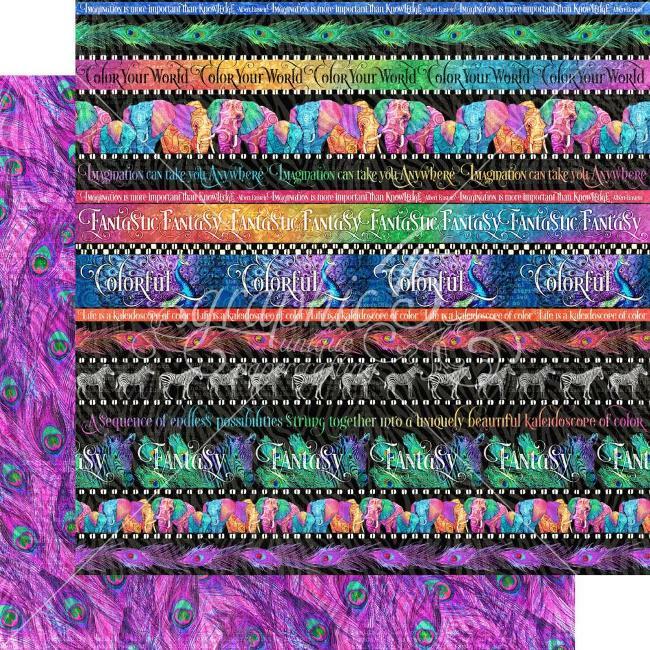 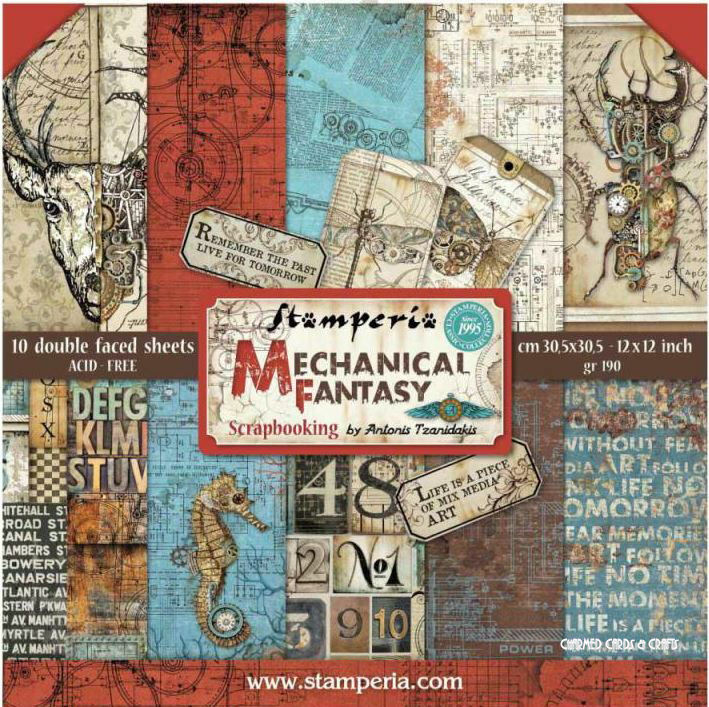 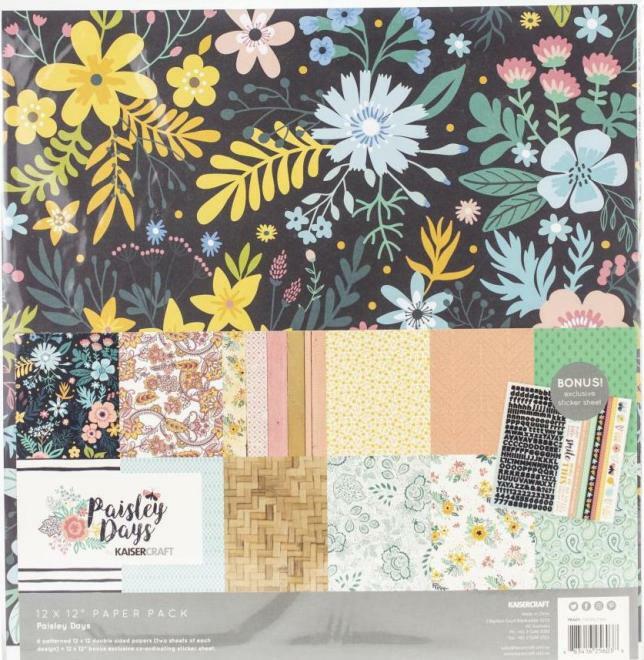 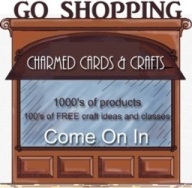 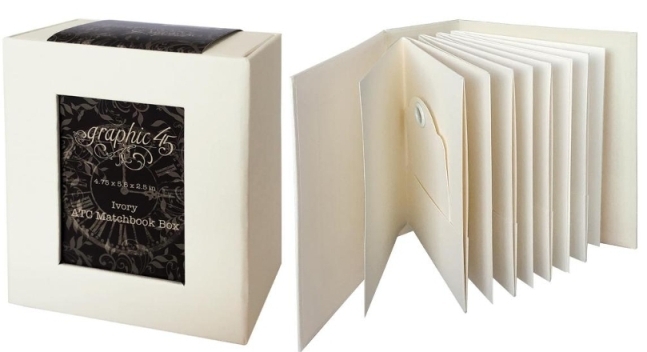 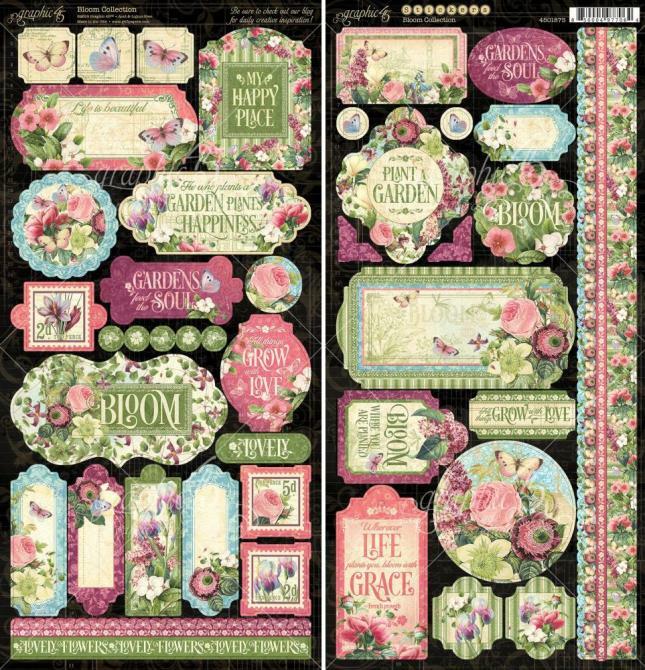 Great for mixed media projects, art journals and heaps more. 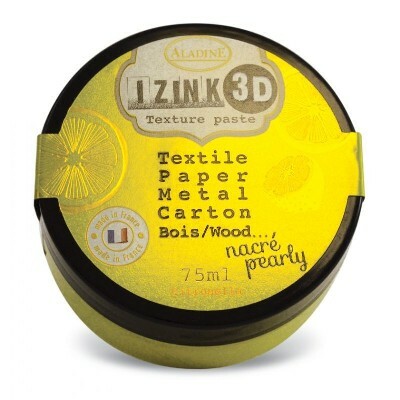 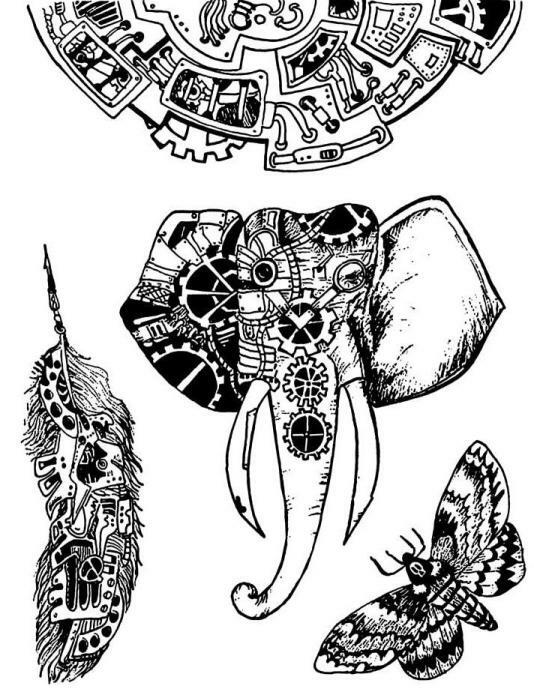 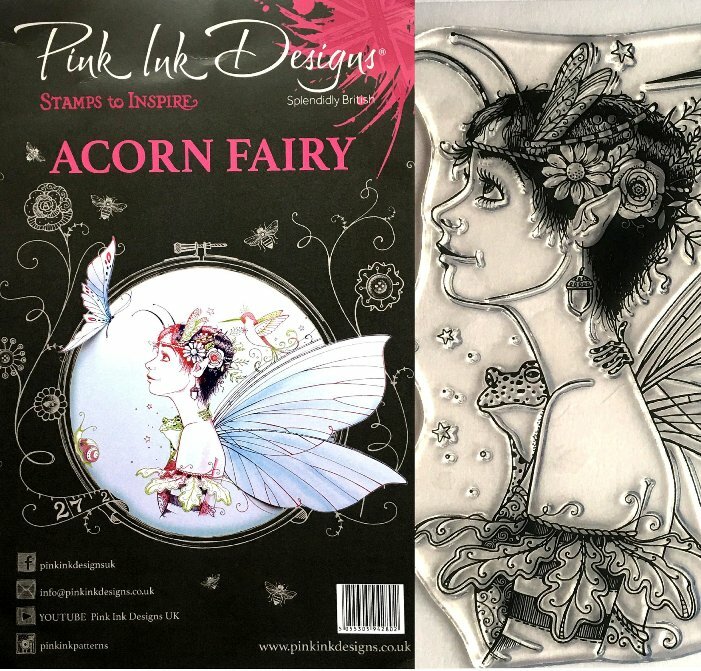 Use with stencils to create exciting textures.